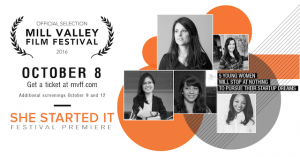 Five young women will stop at nothing to pursue their start-up dreams. For more information on SHE STARTED IT, click here. Members, use code “WICTMember” for a $10 discount on tickets.